Search homes for sale in Fort Worth TX, including all available MLS listings of Fort Worth Texas homes for sale and Fort Worth Texas homes for rent. See what’s happening in the local real estate market. The median price of a Fort Worth TX home was $209,250 in September 2017, while the average price stood at $245,681. If you are in the market to buy or sell an Fort Worth TX home, contact Aaron Layman Properties today to speak directly with an experienced real estate broker. Fort Worth TX is home to over 850,000 people with more families arriving every month. Fort Worth Texas is the fifth largest city in the state of Texas, covering nearly 350 square miles in Denton, Parker, Wise and Tarrant counties. Fort Worth TX was established in 1849 as an army outpost near the Trinity River. Fort Worth is rich in western traditions and you can still see cattle drives at the Fort Worth Stockyards national historic district. If a cattle drive isn’t your thing, Fort Worth also has fabulous museums like the Kimbell Art Museum, the Modern Art Museum and the Amon Carter Museum of American Art. The Fort Worth Cultural District serves the vibrant collection of Fort Worth museums. Local universities like Texas Christian University, Texas Wesleyan, UNT Health Science Center and the Texas A&M School of Law serve a large community of students in the Fort Worth area. The Fort Worth Zoo offers year-round fund for kids and families of all ages. Getting in and out of Fort Worth is never a problem with DFW International Airport just 17 miles away, offering more than 1800 flights daily to all parts of the globe. 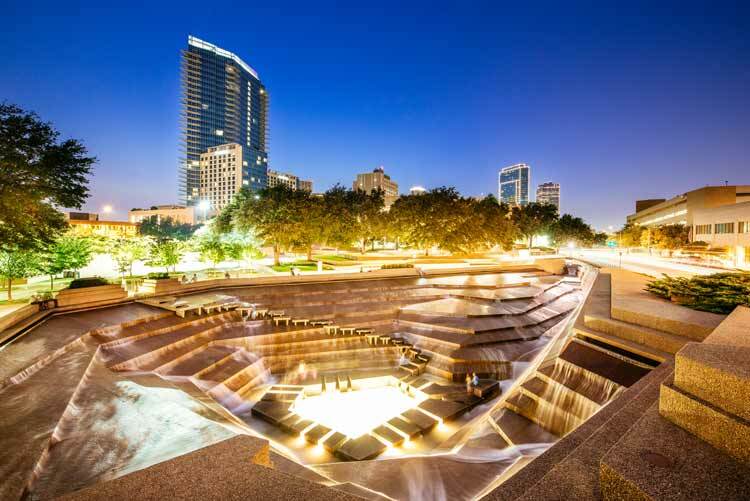 Fort Worth Texas attracts over 8 million visitors annually, primarily because there are so many things to do and see. 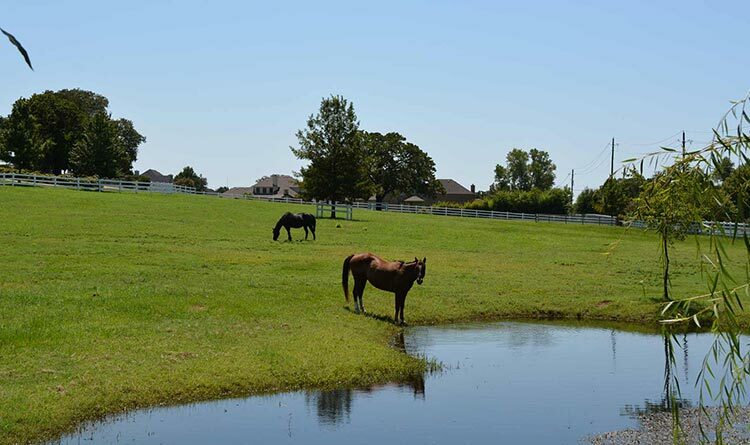 From NASCAR to horseback riding, to boutique shopping and world-class museums, Fort Worth has a diverse set of amenties for residents and visitors alike. Fort Worth TX homes are equally diverse in terms of the options and price ranges to be found. As DFW’s second largest housing market, you are sure to find a home that fits your needs. 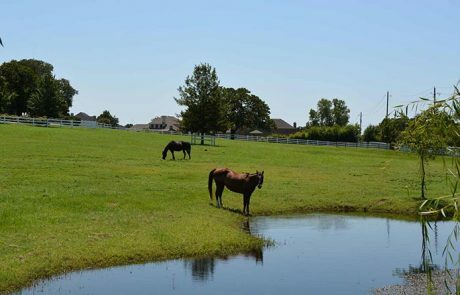 Fort Worth has traditional ranch homes, luxury estates, new construction, urban lofts and just about everything in between. Just give us a call to find homes for sale in Fort Worth TX that fit your search criteria and budget.